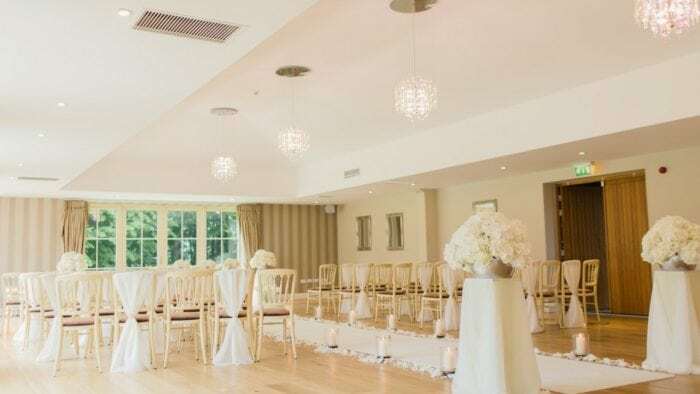 Although most aspects of a wedding are optional, you cannot do without a venue. 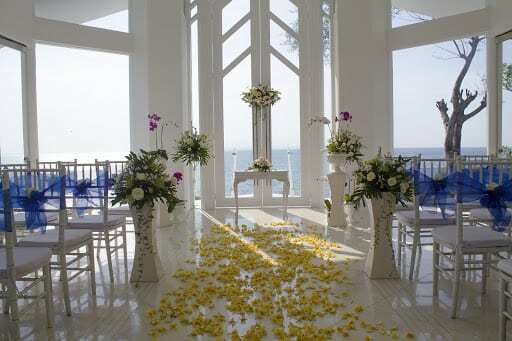 You need a place to hold the wedding, whether it is a church or function hall. However, finding the right venue is no easy feat, as there are many locations to choose from. 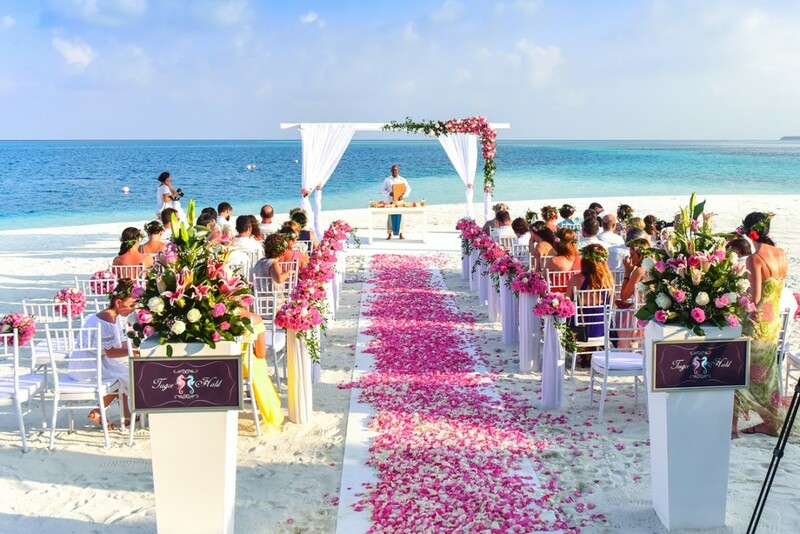 Before you start looking into different places, you should talk to a wedding planner. Planners usually have more experience with the capabilities of different spaces and the items you will require to transform them. If the location you are considering has a quirk that will make your vision hard to accomplish, the planner will know. Although this might seem obvious to some people, you need to choose a venue that aligns with your vision. For instance, if you are planning a modern wedding, you need to consider an art gallery or warehouse as your venue. 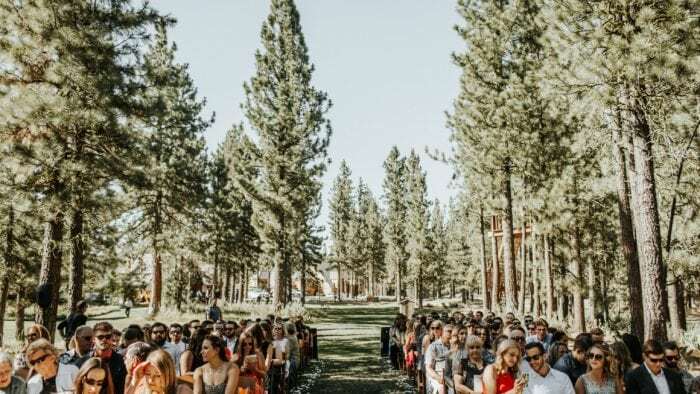 However, if you want an outdoorsy wedding, you should opt for parks, ranches, or backyards. 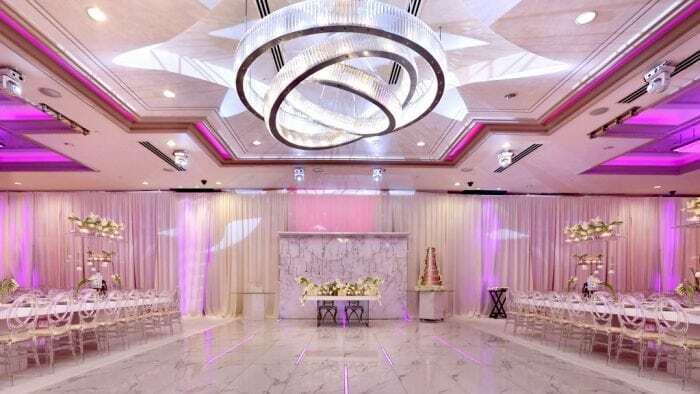 Make sure you choose a venue that matches your theme and allows you to feel more connected to the space. If you want to avoid headaches, you should know how many guests you are expecting on the big day. You might find yourself in a pickle if you choose a venue that is too small to fit all your guests. Most couples underestimate the number of guests they intend to invite and end up with more people than seats. Knowing the number of people that will attend your wedding is important because it will help you to choose a venue and break down your budget. Moreover, most wedding expenses are dependent on the number of people that you are inviting. Your budget is not just about the cost of renting a space because most venues charge an in-house catering fee. Floral design and décor could also increase the price of rent. If adding up the cost of executing your design to your overall budget gives you a very high number, you need to reconsider the theme. You need to break down your budget and allocate money to the most important vendors first before choosing a location. 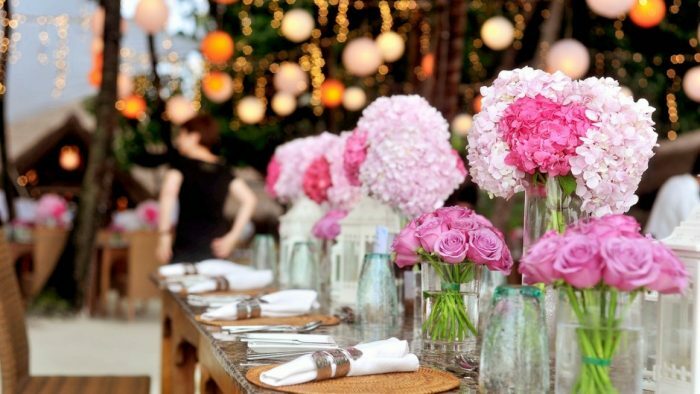 If you start by choosing an expensive venue, staying within your budget will be an uphill battle. You need to consult with a wedding planner to get specific estimates. If most of your guests are out-of-towners, you should choose a venue that is close to a hotel. You also need to consider their comfort. To find out the most comfortable venue, you should ask how many people could fit into a venue comfortably. When choosing a venue, such as a Long Island ballroom, you also need to look at the fire code. You should not choose a venue just because your friends got married there. You need to consider a venue that makes you feel good then choose one that represents you as a couple. An all-inclusive venue that comes with its own vendors, furniture, catering, and décor will cost more than one that only rents out space. You need to get an estimate from a rental company to see how much it would cost to rent chairs and tables for yourself. Choose the option that meets your needs best.